 There is a student in my grade 7 class who is 12 yrs old and would like to participate in the Entrepreneurial Project. Is this okay? Yes of course! The Entrepreneurial Project is a category designed for students applying through a class or group project. We state that it’s for students in kindergarten to grade 6, but if a student is in grade 7 and would like to participate in this category, they’re welcome to. What dates are the regional competitions? Regional competitions will be taking place across the province from April 8th - 12th, 2019. Exact dates, locations and times will be announced on our Challenge page in late March. Where and when are the regional competitions taking place? Regional competitions will be taking place across the province from April 8th - 12th, 2019. Exact dates, locations and times will be announced on our Challenge page in late March and via email to the regional finalists. On the YEC application, what is the difference between a Team Captain and an Adviser? Do we need both? A Team Captain is the leader of the business team applying to the competition. This person can be of any age, but must be a member of the team. An Adviser is needed in teams where the Team Captain is under 18 years of age. An Adviser is not a member of the team itself, but will attend competitions and any events with the team. Who should a team choose as an adviser? Can a participant choose anyone as their adviser? An adviser is anyone the team trusts that is over 18 years old. This person is usually a parent or a teacher. Can an applicant apply with more than one project if they have more than one idea? No, an applicant can only apply with one business or idea per year. In this instance, we suggest the applicant chose the business or idea they’re most passionate about. What if an applicant just has a great idea but they don’t know what to do next? Can they still apply? Yes! We have a specific category for youth who have an idea but don’t know what to do next. The category is called Pre-Launch and is designed for those who want to take their idea to the next level. If a business has earned money, but it is only from family members, would that still qualify the business for the Post-Launch category? If earned money has come from family outside of the immediate family then yes, this would qualify the team to apply in the Post-Launch category. The money received should be in line with the business model and gifts do not count. Can a sixth grader apply in the Post-Launch category? Yes! If a sixth grader is a part of a business that earns money and clearly fits into the post-launch category, they may apply in that category. Can a past participant apply with a new idea? Yes and no. Past applicants and regional participants are welcome to apply again with a new idea but previous gala finalists do not qualify for another competition. Questions about our application? Check out our guide for more information. A Lean Canvas is like a blueprint for your business. Our adaptation makes the canvas even more accessible. Find all you need to know about a pitch presentation in our Pitch 101 resource. If there's a resource you think would be helpful, let us know and we'll do our best to add it here. A one minute pitch will go by quickly, take a look at our lightening pitch guide to make sure you're ready for the judges.